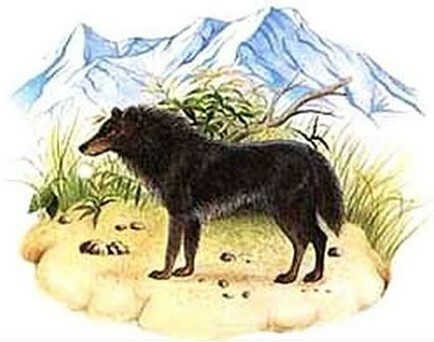 REMEMBERING THE ANDEAN WOLF - A WOLF IN SHEEPDOG'S CLOTHING? Welcome to another contribution to this intermittent series of early cryptozoological and other anomalous animal articles of mine exclusively reproduced here on ShukerNature from their now-defunct original British and continental European magazines. 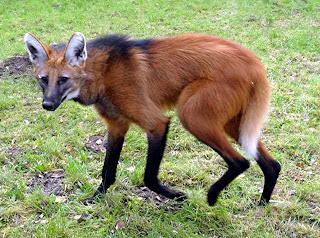 It documents a longstanding canine mystery beast known variously as the Andean wolf or Hagenbeck's wolf, discovered by professional animal collector Lorenz Hagenbeck and first brought to scientific attention by German zoologist and pioneering cryptozoologist Dr Ingo Krumbiegel. 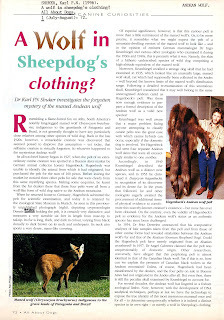 This article of mine was first published in the July-August 1996 issue of a long-discontinued bimonthly British magazine entitled All About Dogs, and was the very first publication to include a colour photograph of this cryptid's distinctive (albeit by now somewhat faded) pelt (a few months later it also appeared in my book The Unexplained, published in November 1996). 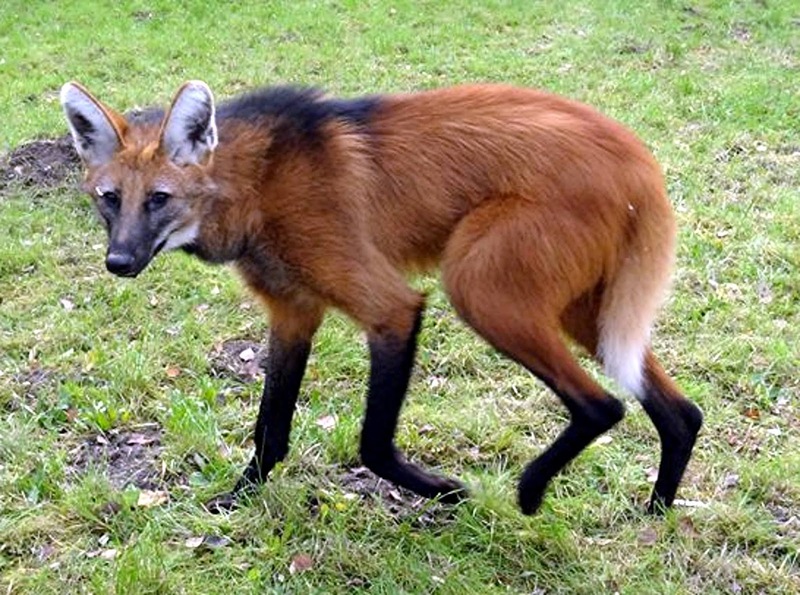 In 2000, an attempt was made to analyse DNA samples from the pelt. Unfortunately, the outcome was unsatisfactory, because the samples were found to be contaminated somehow with dog, wolf, human, and even pig DNA, and to make matters worse still, the pelt had been chemically treated. However, DNA analysis techniques have vastly improved since 2000, so for quite some time I still had high hopes that further studies of this nature upon the Andean wolf's unique pelt would take place and in turn provide a more satisfactory, precise outcome. 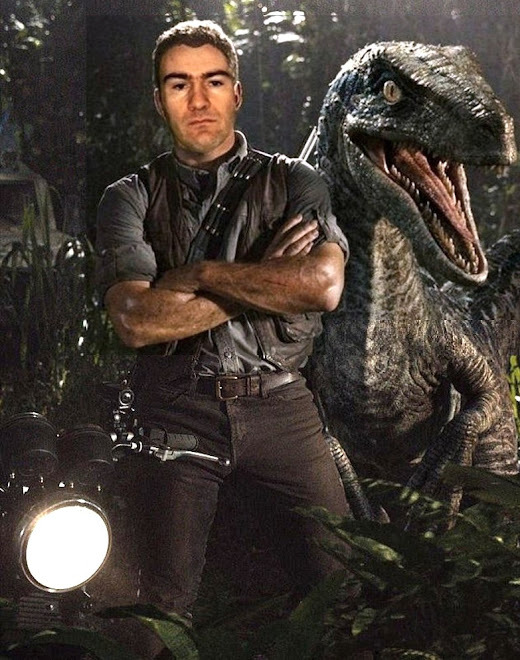 Yet as far as I am aware, no additional investigations of it have occurred to date. 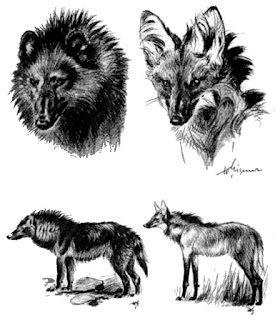 Nevertheless, based upon earlier findings noted here, it does seem more likely that its pelt is indeed from a domestic dog (albeit of undetermined breed or crossbred heritage) rather than, as originally postulated by Krumbiegel, from a distinct species (and genus) in its own right.